Each and every month on Squeaky Books I feature 6-8 upcoming releases. At the beginning of every month, the novel with the greatest amount of votes will be given away. Fun times, eh? You can vote for the April books from April 2nd – April 30th at 7:59pm MST. That's the same timeframe you have to enter to win this month's book, Divergent. On May 1st I'll post the May giveaway and April winner. Remember that you should vote "Yes!" on EVERY book you would want to win, not just one. Also, I know many of you nominated June books. However, many of these were sequels, which I try to avoid putting on these upcoming releases posts, because some may not have read the first book. Also, there were some duplicate nominations, in which case the first person to nominate it will get the extra entries. 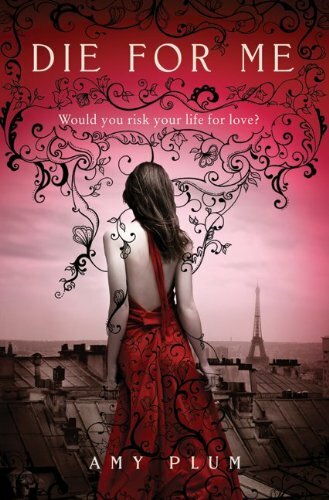 Do you want to read Die For Me? 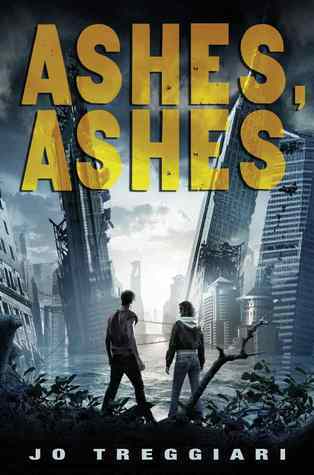 Do you want to read Ashes, Ashes? 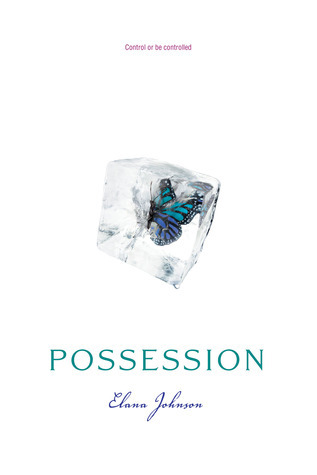 Do you want to read Posession? 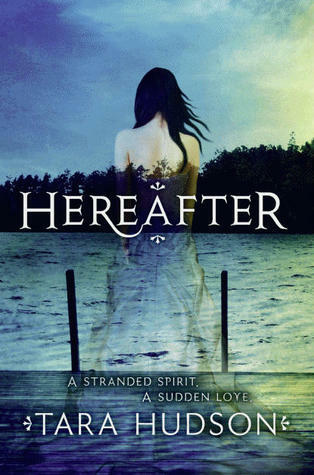 Do you want to read Hereafter? 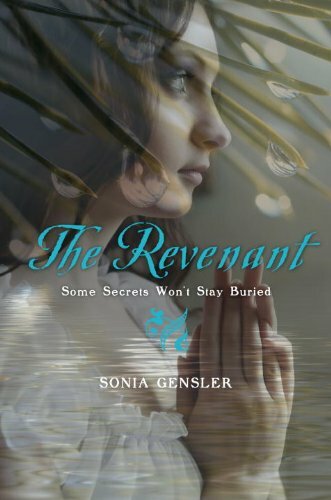 Do you want to read The Revenant? 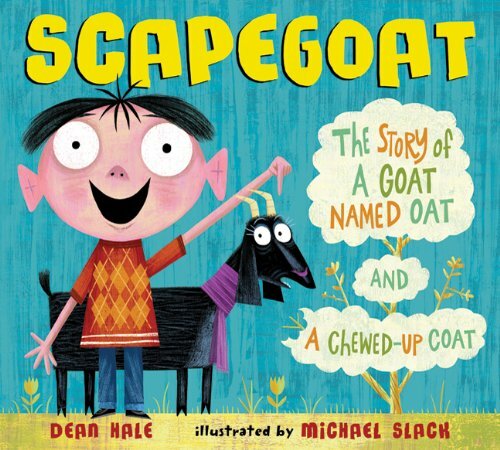 Do you want to read Scapegoat? 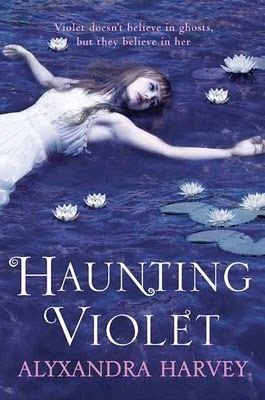 Do you want to read Haunting Violet? WooHoo! Always, always love GC's. I included it because it's written by Dean Hale. I'll seriously give it away if it gets the most votes, but I was pretty sure it wouldn't. I just want people to be aware of its existence.